(23 November) NEW Book chapter. ‘Knowledge pluralism‘ has now been published as Chapter 49 in Backstrand,K. and Lovbrand,E. 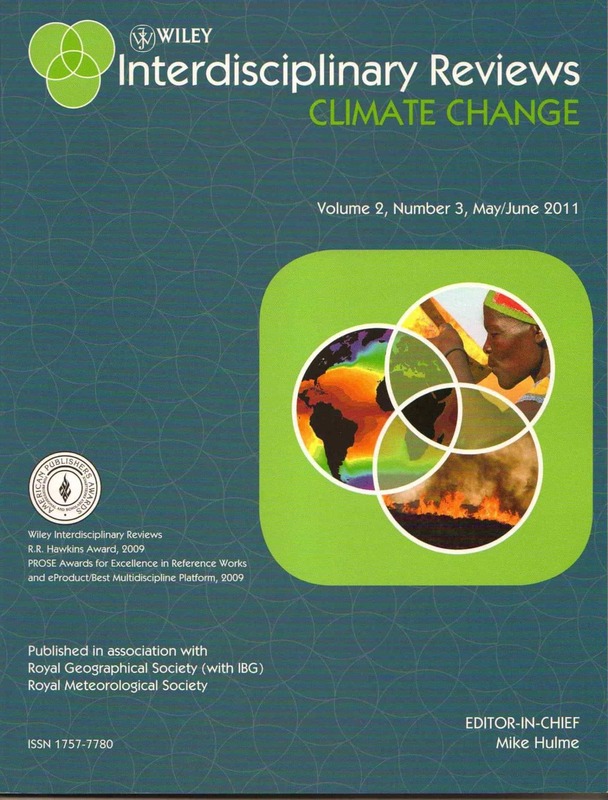 (2015) Research Handbook on Climate Governance Edward Elgar, Cheltenham, 630pp.